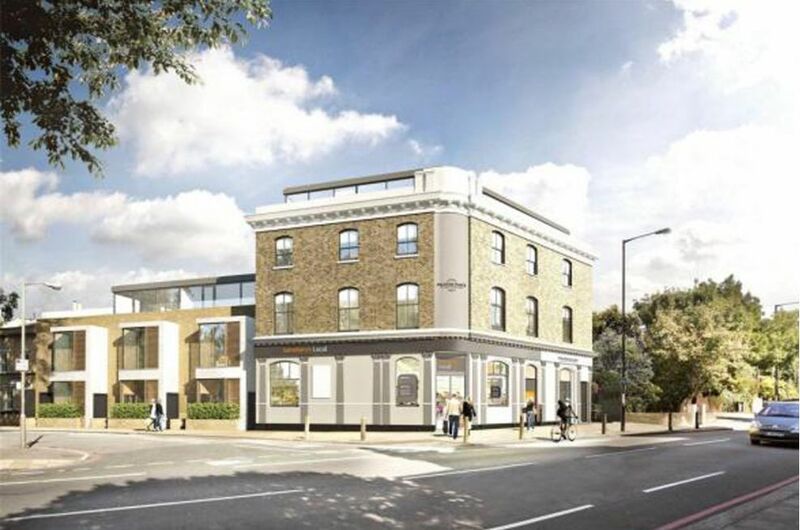 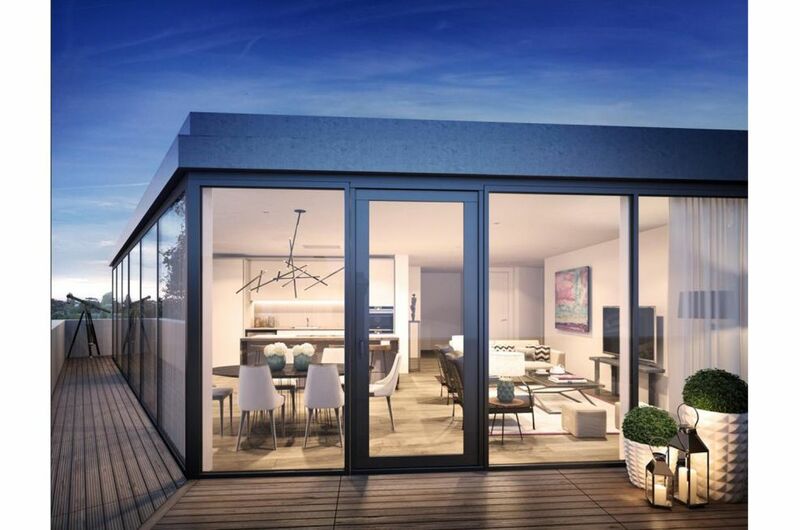 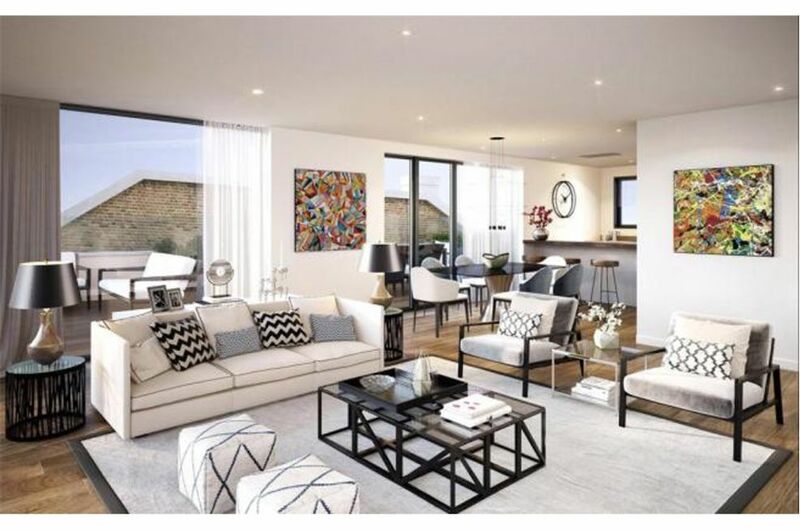 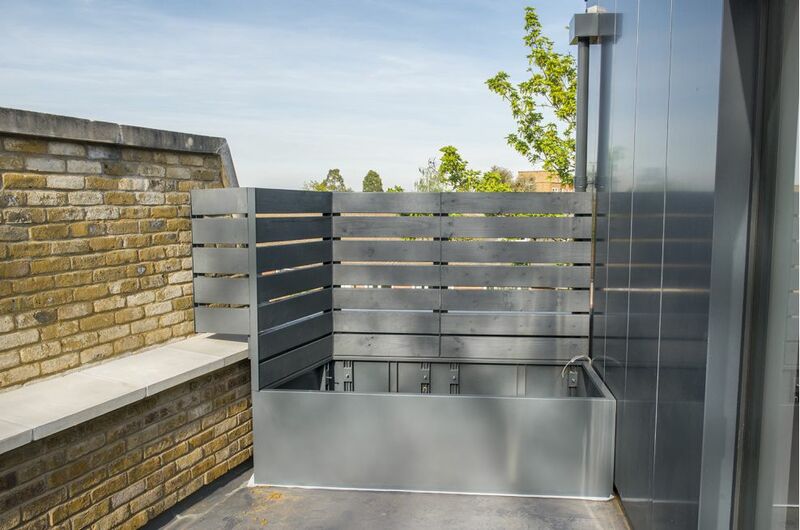 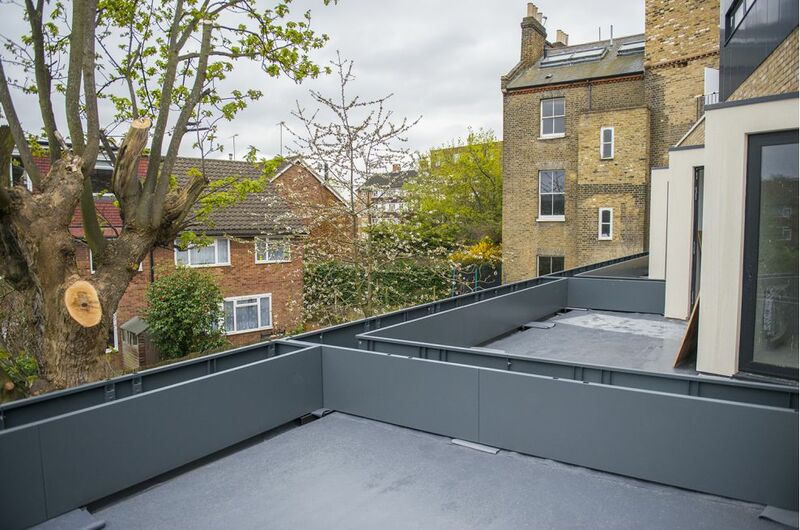 Bespoke steel planters and integrated fencing were supplied to Peloton Place – a development of 9 luxury apartments in Putney, London SW15. 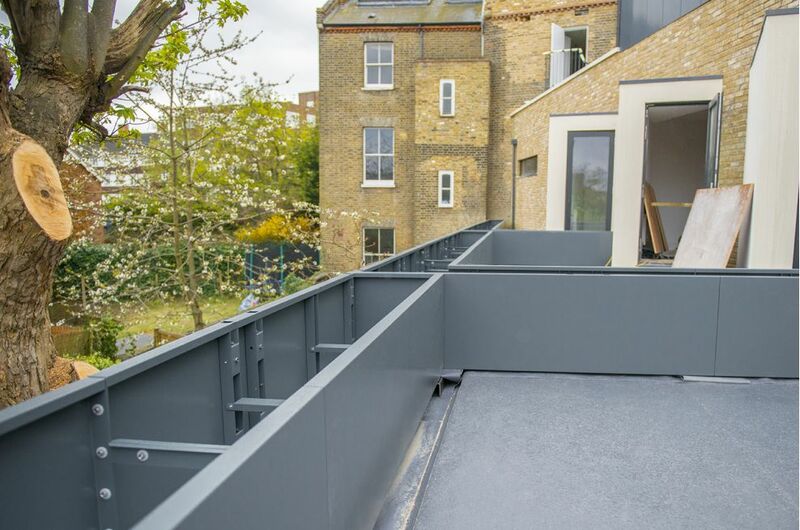 On the second floor, a large, open and unprotected terrace was divided between three apartments; and 33 linear metres of planters, with integrated fencing, were used to both create a safe perimeter to the terrace, and to partition the terrace into private garden spaces for each apartment. 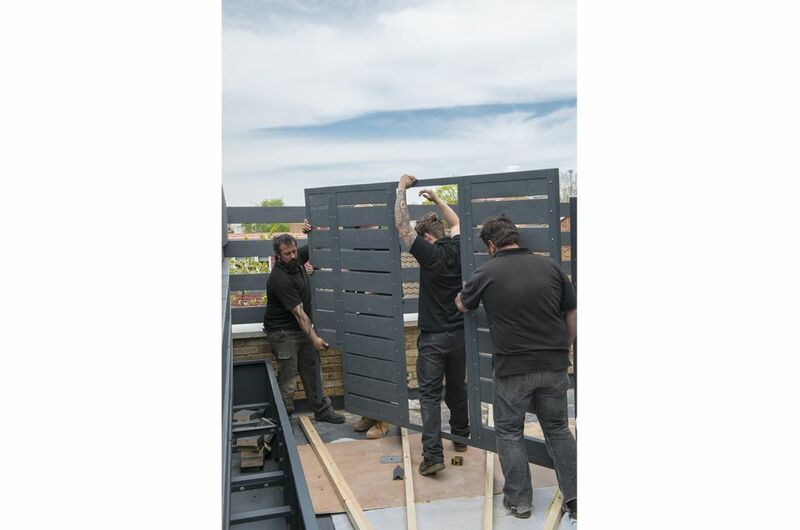 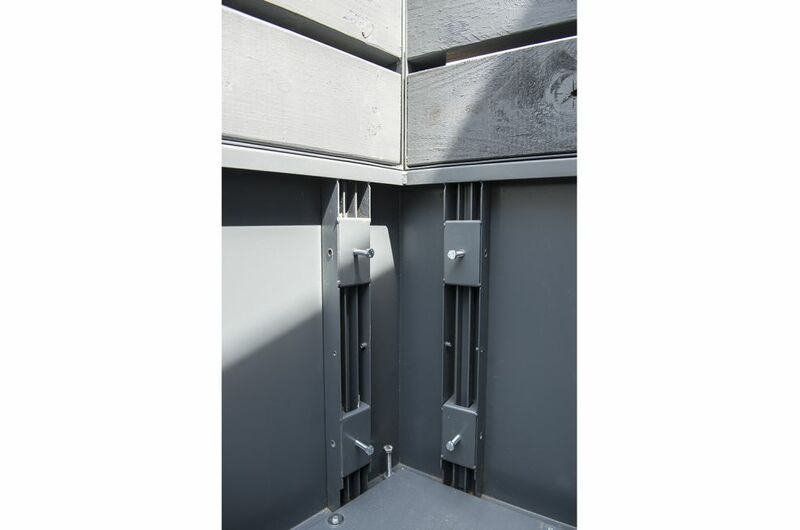 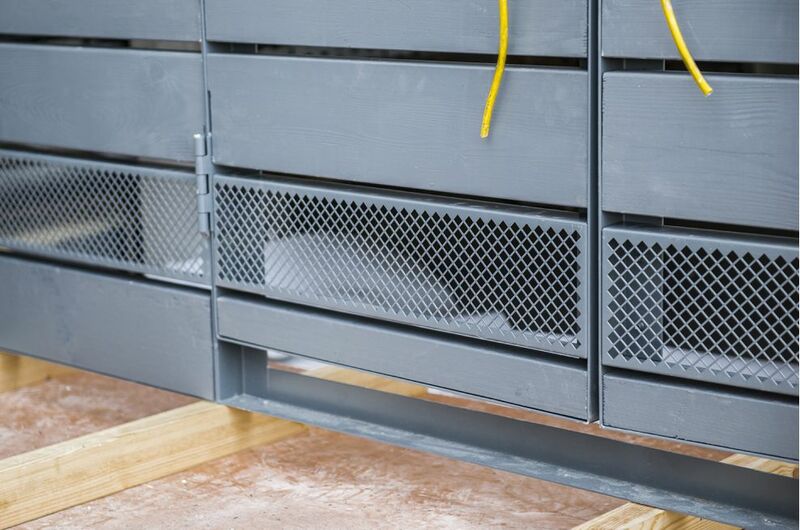 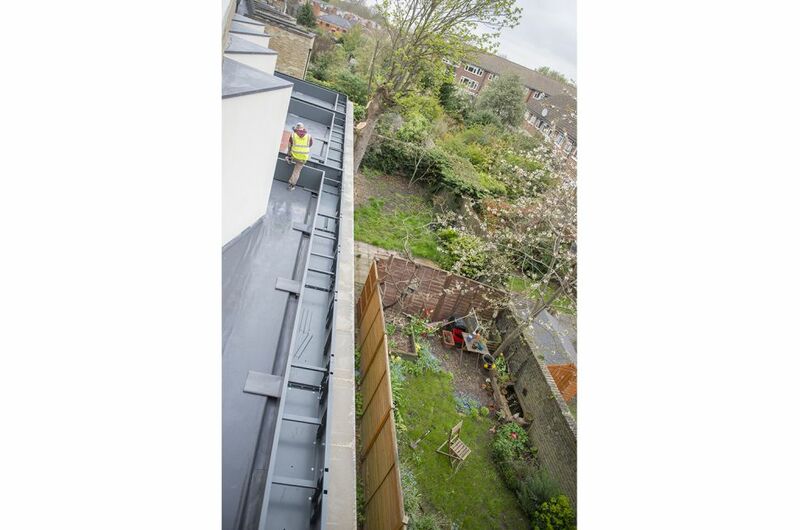 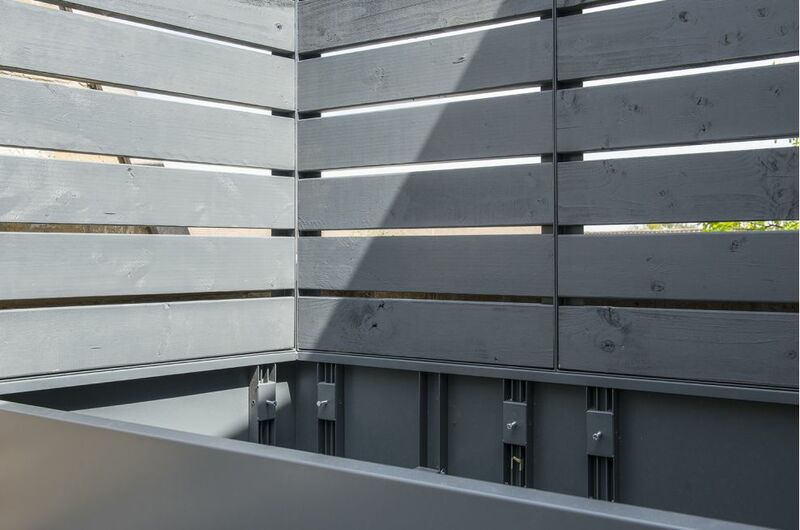 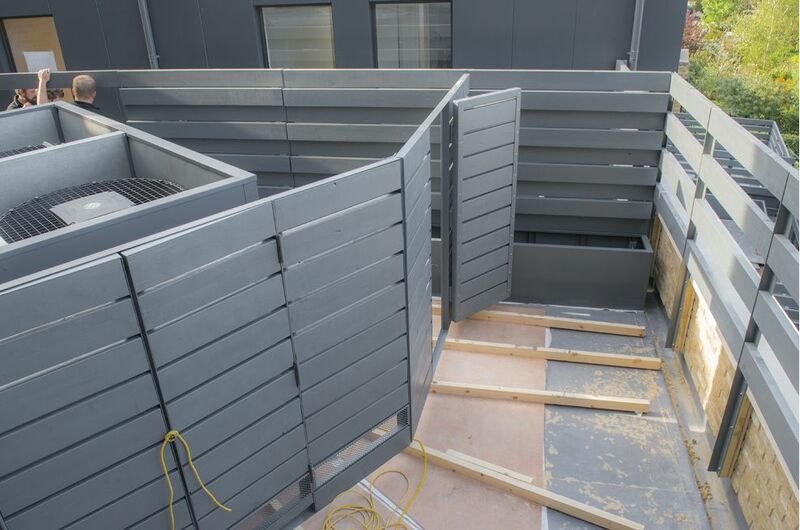 On the top floor, occupied by the penthouse apartment, a number of separate planters and fencing components were fabricated; including a vented, communal area fence surrounding a refrigeration plant serving the adjoining Sainsbury’s supermarket. 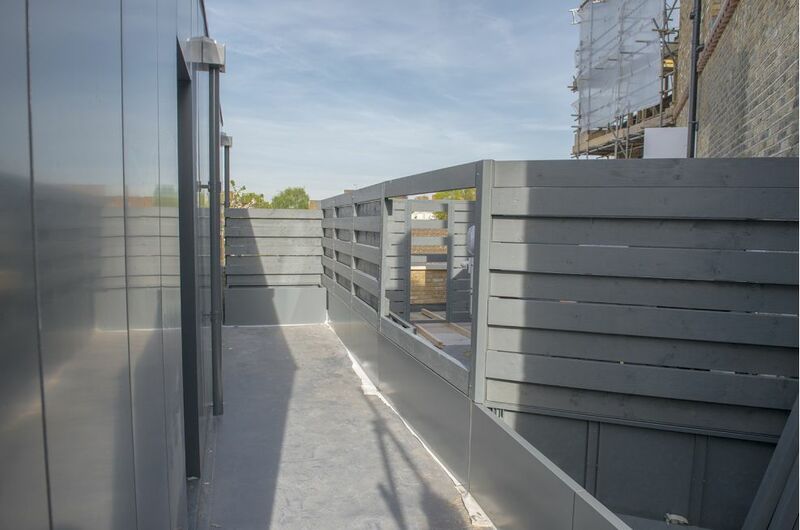 Steel elements were fabricated from 1.5mm Zintec Steel, polyester powder coated to RAL 7011 [Iron grey]. 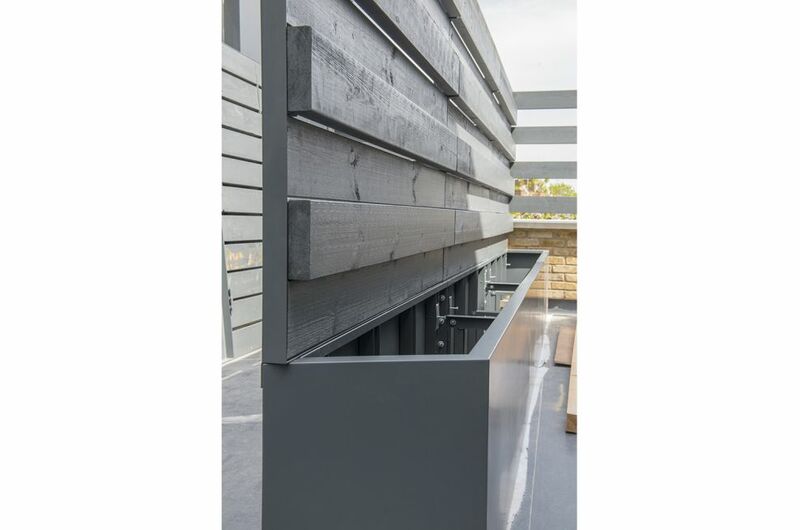 The wood used was 6” x 2” FSC machine regularised, fine sawn timber, stained to match the steel. 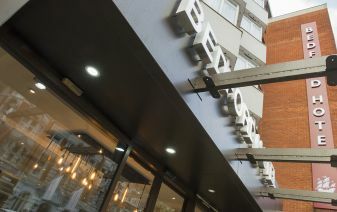 The complex job comprised 68 separate design elements, consisting of a total of 972 component parts. 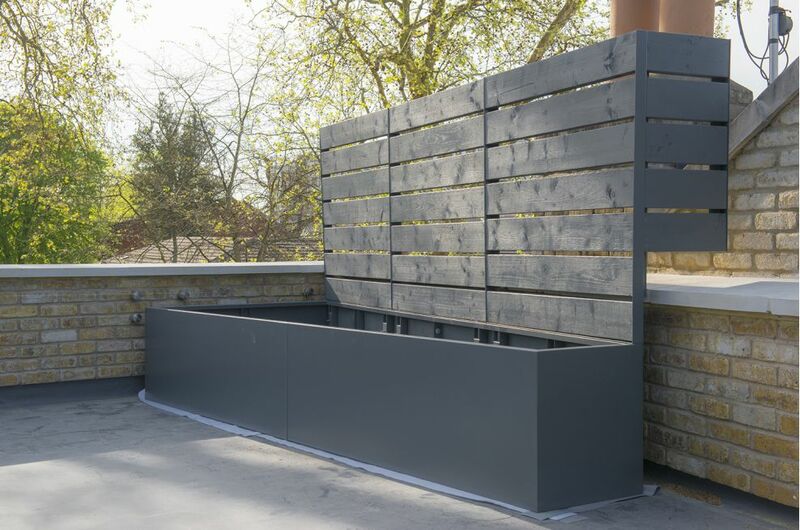 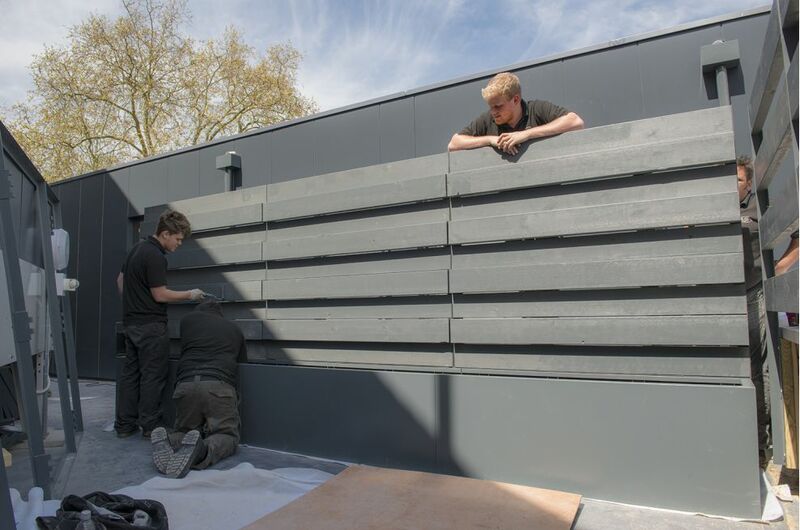 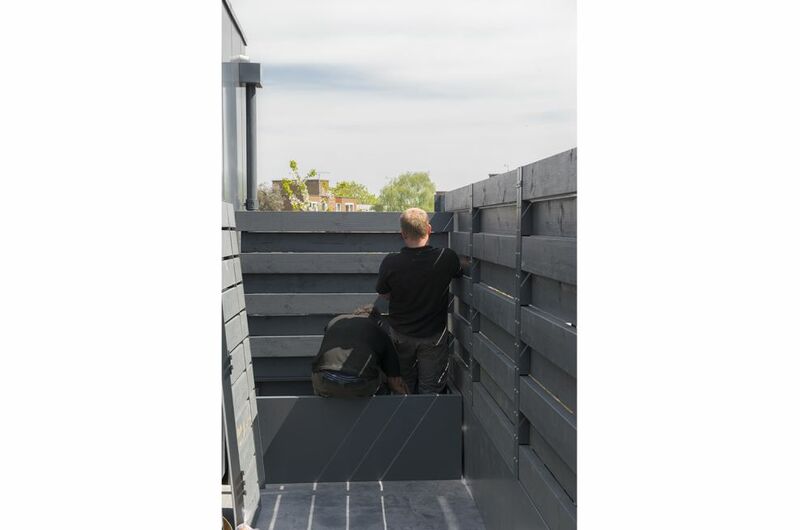 IOTA’s planters were commissioned by Paul Hensey, principal designer at garden and landscape designers Green Zone Design, who were the garden design and build consultants for the development. 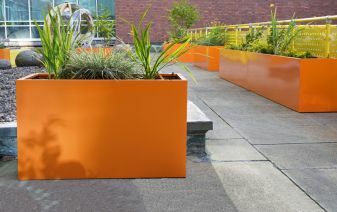 The essential planter concept and design was by Green Zone Design, with design detailing by IOTA; and IOTA was also responsible for manufacture, supply and installation.